This is going to be a unique and challenging adventure. 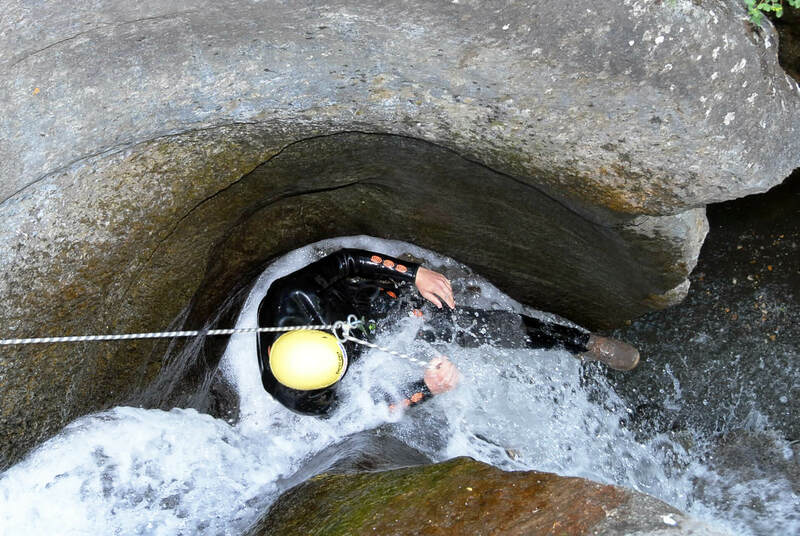 If you have already experience on this kind of activity, we totally recommend this canyon level II through gorges that will involve you running down wet slabs of rock, jumps into pools of water scrambling up rocks and swimming through rapids, it makes our way down the canyon. 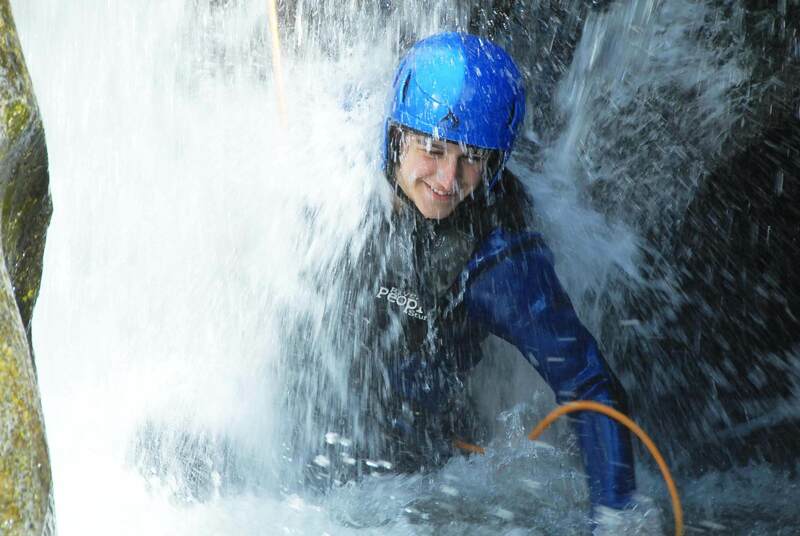 A half day canyoning is a lot of fun and is usually done in areas of extraordinary natural beauty and provides a unique and challenging experience. 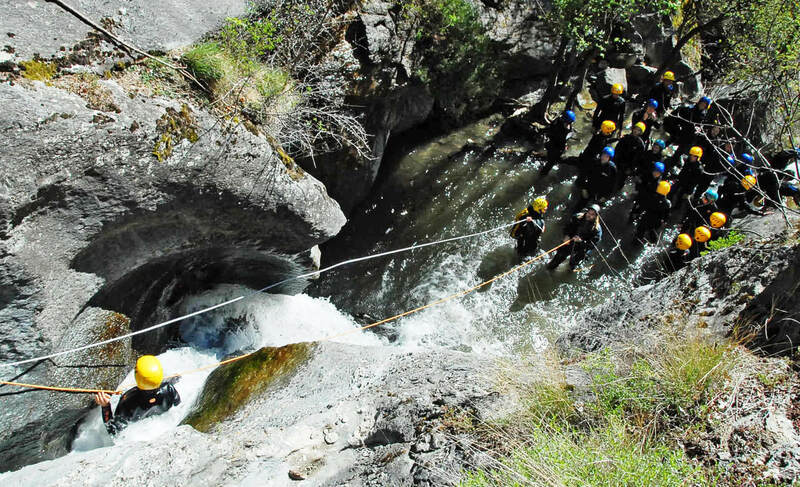 This canyon in particular, located in the Gorge of Collegats in Pallars Sobirà is highly recommended. 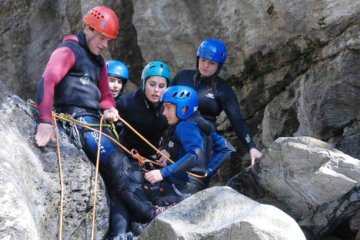 At the beginning of this activity you will start crossing the river Noguera Pallaresa, in Spring time helped with a rope, harness and felling a little bit like Tarzan passing through one side to the other side. afterwards you will have an approach walking around half an hour until you get to the beginning of the canyon. 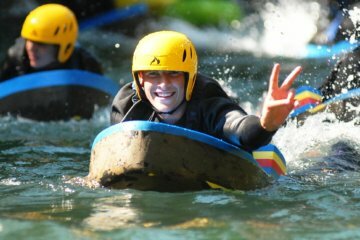 The next several hours will be full of adrenalin as you swim through rapids, jump off cliffs, scramble up rocks and navigate huge waterfalls, for sure lots of fun. You will receive your equipment, in our facilities and will meet your instructors. Afterwards you will drive to the canyon area (following the guide) and once we get there your instructor will give you a briefing on safety before being issued with your kit which includes wet suit, neoprene jacket, socks and helmet. It’s time to head to the gorge!